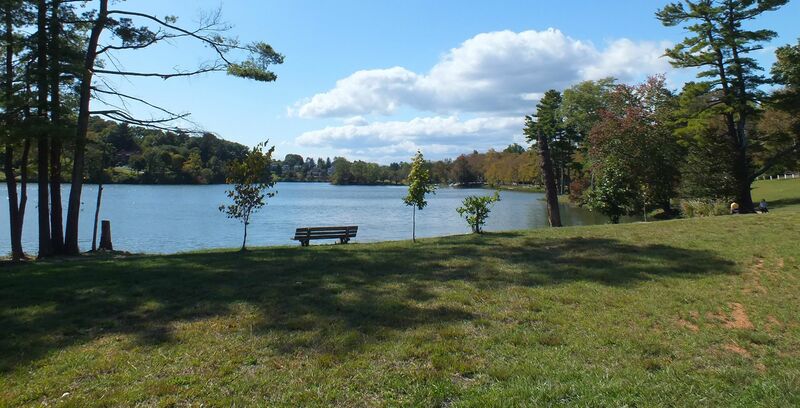 Lake View Park is a residential neighborhood located in Asheville, NC, it is known for its beauty and rich history and only minutes from Downtown Asheville.Lake View Park is a community of 485 homes surrounding Beaver Lake and Park, both of which are owned by the residents. 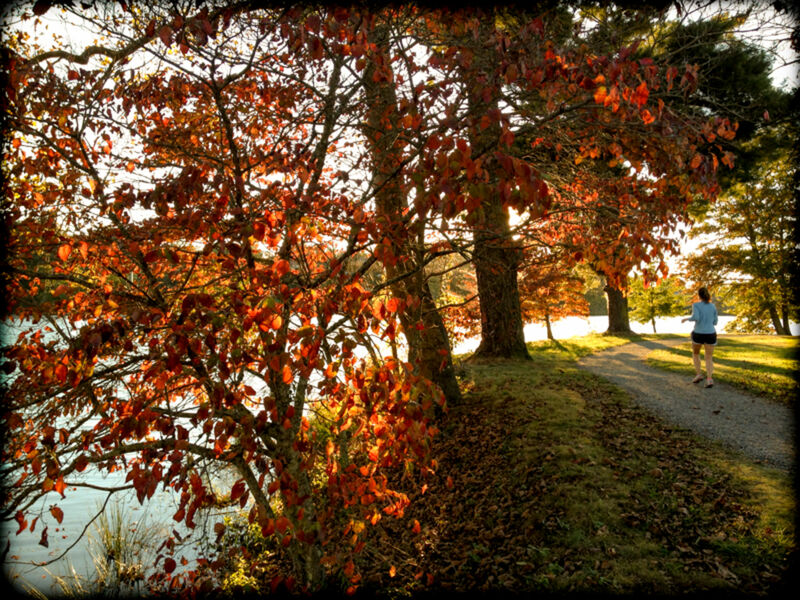 The beauty of the lake, proximity to downtown, varied architecture (from historic to contemporary), gentle topography, mature trees, and meandering roads, all within the Asheville City School district, make Lake View Park a neighborhood of choice. Lake View Park residents pay fees for the upkeep of the lake and park, and we employ a warden to enforce our rules for safety and to facilitate the enjoyment of the lake and the park by our residents. Non-residents are invited to use the facilities as long as all the rules and restrictions are honored. 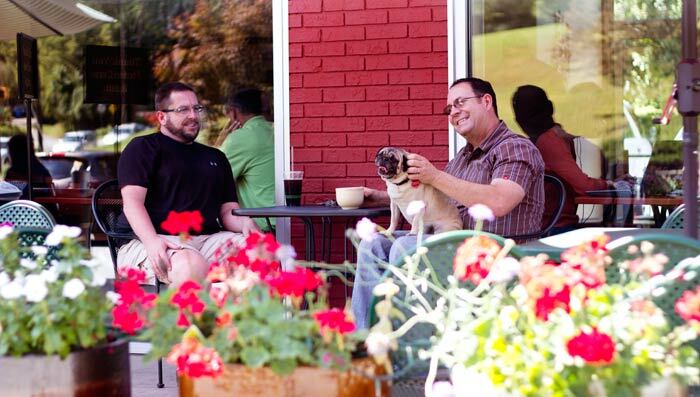 While many different areas of Asheville have gone through cycles of growth, decline and then re-growth, North Asheville has been resilient. North Asheville retains the grace and style and an earlier age. The focal point of the Lakeview Park community is Beaver Lake, a small man-made lake created in the 1920s. 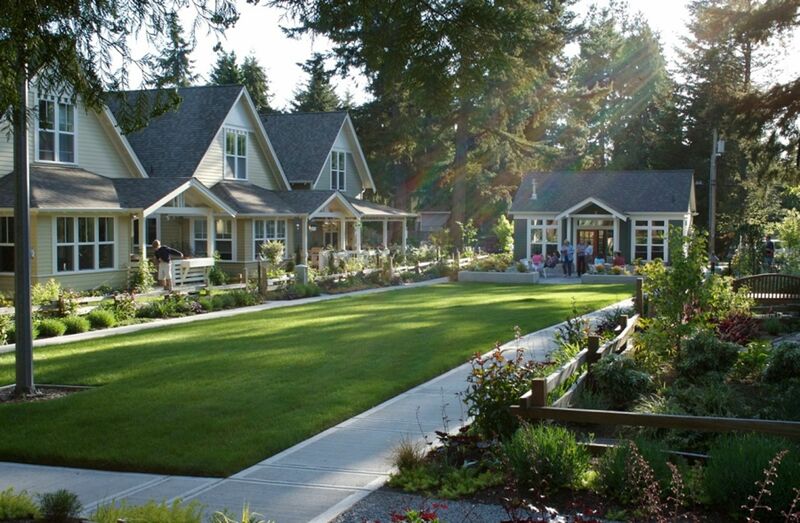 Lake View Park residents are the collective owners of the lake and surrounding land. Monthly dues from residents, managed through the Lake View Park Commission, finance the maintenance of the lake and park. 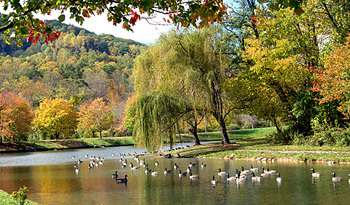 The City of Asheville does not own or manage Beaver Lake. Famed landscape architect John Nolen created the Lakeview Park neighborhood in collaboration with Frederick Law Olmstead. The Country Club of Asheville is located in north Asheville adjacent to Beaver Lake, a short drive to Grove Park and not far from the Blue Ridge Parkway and the French Broad River. The Country Club of Asheville. J.J. McCloskey originally designed and laid out the course in 1905. Eight years later, in 1913, club members retained Donald J. Ross, one of the world’s foremost golf architect of his time, to redesign the course, matching his superior specifications with the vision of the founding members. In 1976, the country club initiated “The Big Swap,” selling its golf course, clubhouse and pro shop to the Grove Park Inn in exchange for the hotel’s property overlooking high western mountains and the adjacent Donald Ross-designed 18 hole Beaver Lake Golf Course. Beaver Lake/Lake View Park real estate offers a delightful range of home options in a highly exclusive community. Home owners in Beaver Lake/Lake View Park tend to hold onto their properties for decades, making this one of the hardest Asheville communities to become a part of. However, the efforts are well worth the wait. Beaver Lake is a privately-owned lake, restricting access to those who own real estate in the encompassing Lake View Park community. The members of Lake View Park own and maintain the lake without the assistance of the city, resulting in a serene and peaceful lakeside experience. 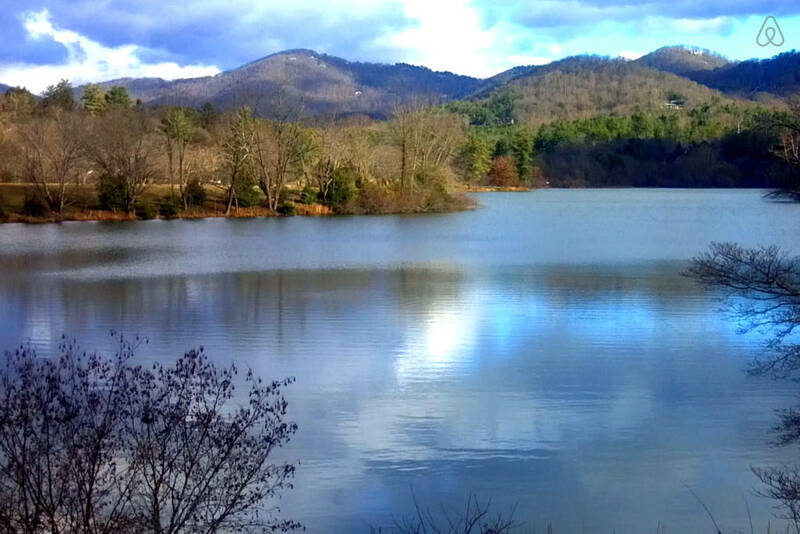 Beaver Lake homes in Asheville offer the rare opportunity to own private waterfront real estate with gorgeous mountain views. The best of both terrains come together in these beautiful properties for sale, allowing home owners to indulge in days of leisurely outdoor activities and evenings declared by vibrant sunsets. 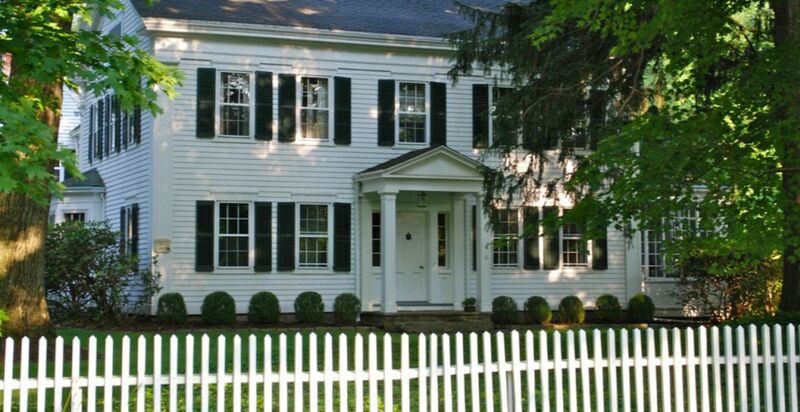 Homes in Beaver Lake were initially built in the early 1920's, resulting in a historic collection of real estate that varies greatly in size and style. Newer builds have been created throughout the years and land opportunities are occasionally listed as well. Although the opportunities in Beaver Lake are diverse, they are also limited, making this exquisite community refined and affluent. Regardless of the age of the home, Beaver Lake's most expensive real estate tends to be on the lake itself. Other Schools: Asheville Catholic School (PK-8), Asheville Montessori, Carolina Day School, Temple Baptist School, Emmanuel Lutheran School, Maccabi Academy, North Asheville Christian School, Odyssey Community School.